Introducing Crosswaters most extensive classically designed brassware, Belgravia is exceptionally crafted and hand polished across the entire range. For those with discerning tastes and a penchant for the highest quality, this elegant style offers a designer element to traditional bathroom schemes. 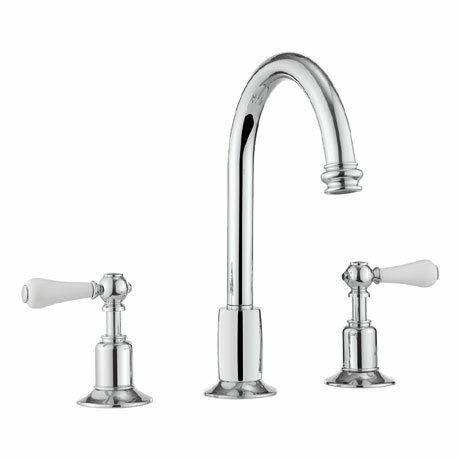 Displaying ultimate form and function, Belgravia is produced from genuine brass castings with ceramic levers and operates from low water pressure.